Doing a multi-day exped? The Black Diamond Blitz 20 is a lightweight, tough-as-nails pack with all the right features to help you fast-and-light it to the summit and get back to base camp with a smile. 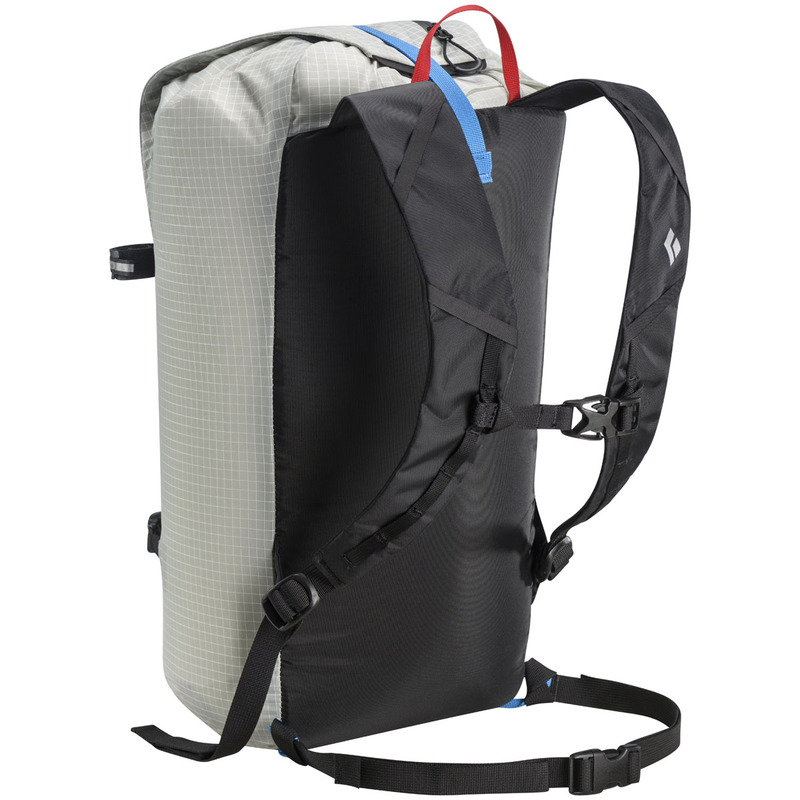 Made from ultra-light but ultra-strong Dynex, this pack is resistant to abrasions and tears without creating extra bulk, while the strippable design features a one-hand top closure, easy-access ice tool pockets and a waterproof zip pocket for essentials. It’s even got a removable bivy pad. 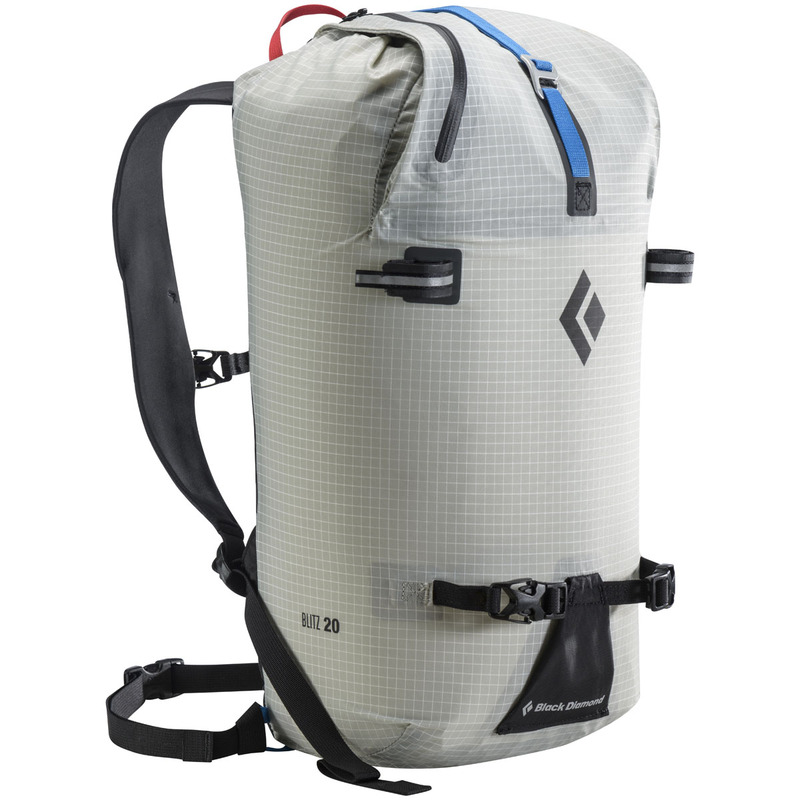 The twenty-litre volume is ideal for storing all your equipment and an extra layer, but still small enough to be packed into a larger approach or travel bag.